Available for hand finishing and other chores. 1? x 50 yard rolls of aluminum oxide grit. Sold PER/ROLL. 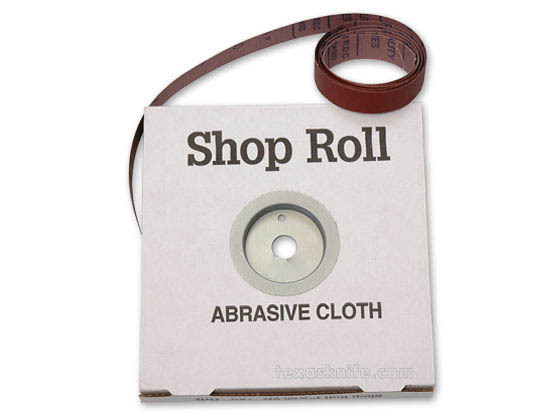 Notify me of updates to Shop Roll 100 Grit - 50 yds.